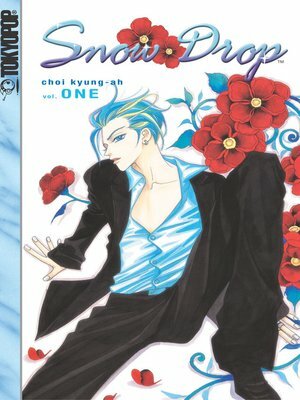 The Snow Drop nursery is So-Na's safe haven, but when the young girl's father forces her to enroll in a new high school, she is reminded that life in the outside world is no Garden of Eden. Luckily for her, her bad-boy friend, Ha-Da will be there to keep her company. But when So-Na sets eyes on the hunky Hae-Gi, her world gets turned upside down. As beautiful as he is moody, Hae-Gi might either be the blossom of love in So-Na's lonely life...or the thorn in her side.